Some Republicans don’t like that Whitmer’s executive order gets rid of several environmental oversight panels that were put in place by state law last year. The state House passed a measure to undo the order Wednesday, before a Senate committee reviewed the order Thursday. The House measure went from committee to a full floor vote within hours. Now a Senate committee has held a hearing on the order. Amber McCann is a spokeswoman for Senate Majority Leader Mike Shirkey (R-Clarklake). She said overturning the order is not his first choice and he wants to continue discussions with Whitmer. But Thursday's Senate hearing moved the order one step closer to passage. Democrats in the Legislature are fighting the move. Senator Jim Ananich (D - Flint) says he’s fine with the Senate committee reviewing the executive order. But he says it would be a bad idea to get rid of it. If the Senate also passes a concurrent resolution, Whitmer’s order will be overturned. Senate Majority Leader Mike Shirkey (R - Jackson) says the Legislature has a responsibility to consider orders enacted by the governor. This post was updated Thursday, Feb. 7 at 4:50 p.m. The man picked to implement Governor Gretchen Whitmer’s main campaign promise to “fix the damn roads” was grilled by state senators Tuesday. Paul Ajegba has been with the Michigan Department of Transportation for nearly three decades. He was picked by the governor in December to serve as MDOT director. 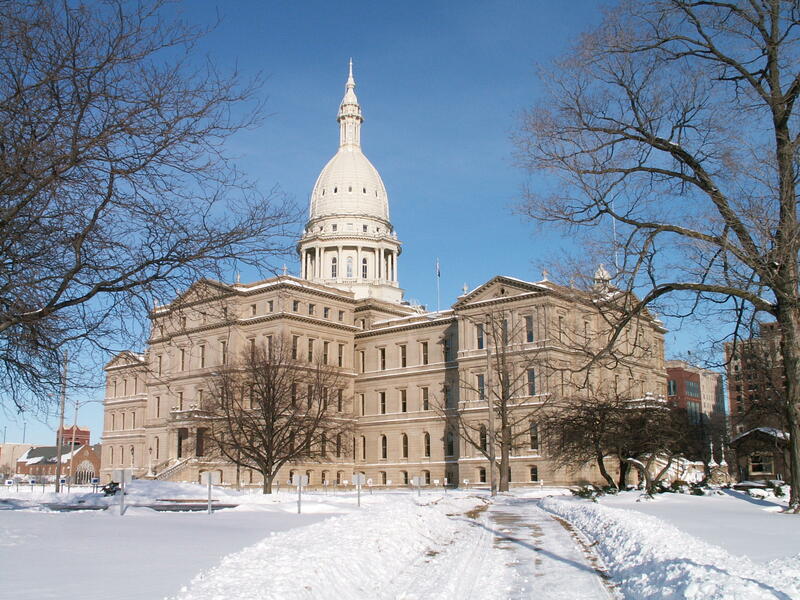 He told the Senate Advice and Consent committee that Michigan’s poor roads are a result of a history of temporary fixes to stretch state tax dollars. Ajegba noted Michigan has ranked near the bottom for per capita spending on roads.